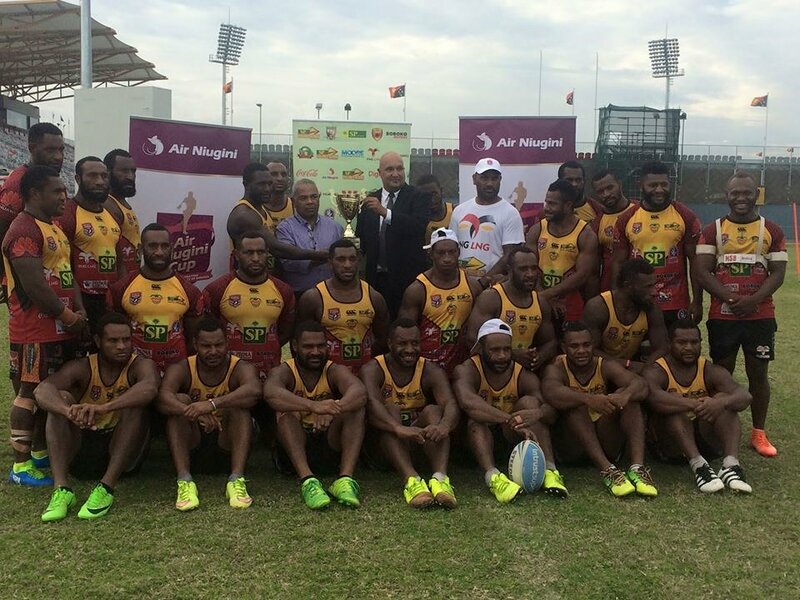 Papua New Guinea will host two international double header on February 24 with two champion teams from the country facing two international teams in a festival of rugby league. PNG Rugby Football League chief executive officer Reatau Rau made the announcement at the Oil Search National Football Stadium that the annual Melanesian Cup challenge will be the first game on Saturday. “The annual Rugby League International Federation sanctioned Melanesian Club challenge will be the first game played on Saturday (February 24),” Rau said. He added that there will be a fan zone on match day with the sponsors and the partners of the SP PNG Hunters present to create a fan day experience. Oil Search National Football Stadium Trustee Leon Buskens said the board is happy with the two matches and assured that the day will be memorable for everyone. “On behalf of the board of trustees of the Oil Search National Football Stadium board of trustees we are once again pleased to partner with PNGRFL to bring another world-class event,” Buskens said.